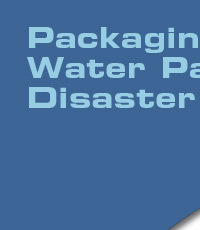 Packaging in bags is the most economical method of providing safe potable water when it is not available through municipal delivery. The bag is the least expensive package plus the entire packaging operation is accomplished with a single, relatively simple piece of equipment, the vertical form fill seal (VFFS) machine. 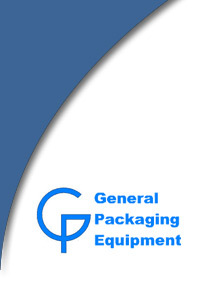 General Packaging Equipment Co. has built VFFS machines for packaging liquids for over 50 years and water packaging machines for over 30 years. General machines are used to package sizes ranging from 125 ml (4.23 oz) to 3 gallons (11.35 liters). Most are stationary, but the Armies of 2 countries, Canada and the US, use them for disaster relief and military operations.